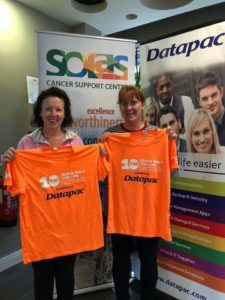 2018 marks a special year for this event as it’s the 10th Anniversary of the Solas Walk & Run For Life. The first event took place in 2008 as part of the original Capital Development drive to build the Centre. The Solas Cancer Support Centre is the finest cancer support building in the country and the people of Waterford and the South East can be proud in the knowledge that this is due to their support and generosity. Without them, the Solas Cancer Support Centre would not exist. 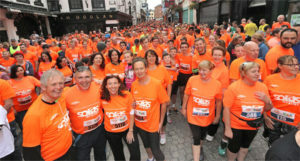 This year there was a new 10k route which participants can either walk or run. It was a fantastic event which everyone enjoyed, it’s such an important part of the annual fundraising.The Run and Walk for Life started at 12.30pm and finished in the People’s Park. 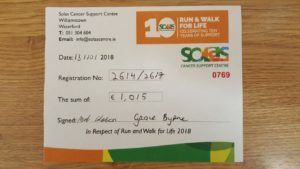 Well done Maria and Grace on raising a massive €1,015 for Solas!